One for the movie and TV buffs out there! Apple TV now supports the X-Ray feature for Amazon Prime Video. X-Ray provides additional information on the movies and TV shows you’re watching by giving extra details on the cast, characters, and production. If you’re the kind of person who likes a dose of trivia, or additional context, with your entertainment, this could be the feature for you. 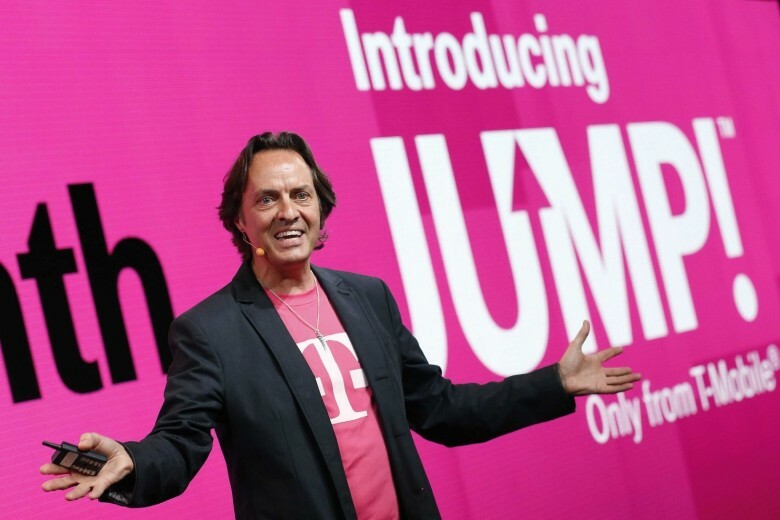 T-Mobile CEO John Legere is trying to make is carrier relevant again. T-Mobile is about to launch a new feature as part of its wireless service plans designed to lure in new subscribers: free TV streaming. The carrier is reportedly planning to enter the streaming wars within the new few weeks with a free, ad-supported video service optimized from mobile streaming. T-Mobile service sounds similar to Verizon’s now-defunct go90 video streaming platform, but T-Mobile is hoping to some extra perks will make it more attractive to customers. When it comes to streaming video, Apple is the underdog against Netflix. 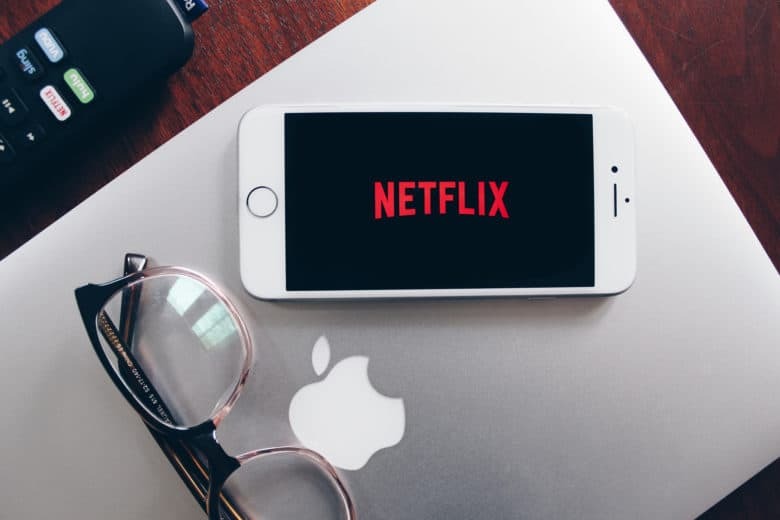 Netflix and HBO might be getting some fresh competition soon and we’re not talking about Apple’s growing TV streaming ambitions. Walmart is supposedly planning to get into the streaming game and it hopes to beat the competition by making the cheapest priced TV streaming service available. 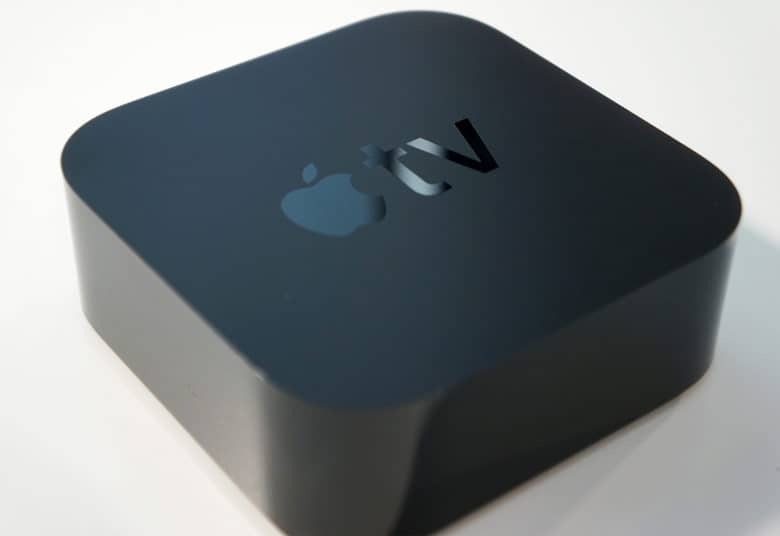 The new 4K Apple TV is a pricey but capable streaming box. Amazon is finally back in the business of selling Apple TVs. 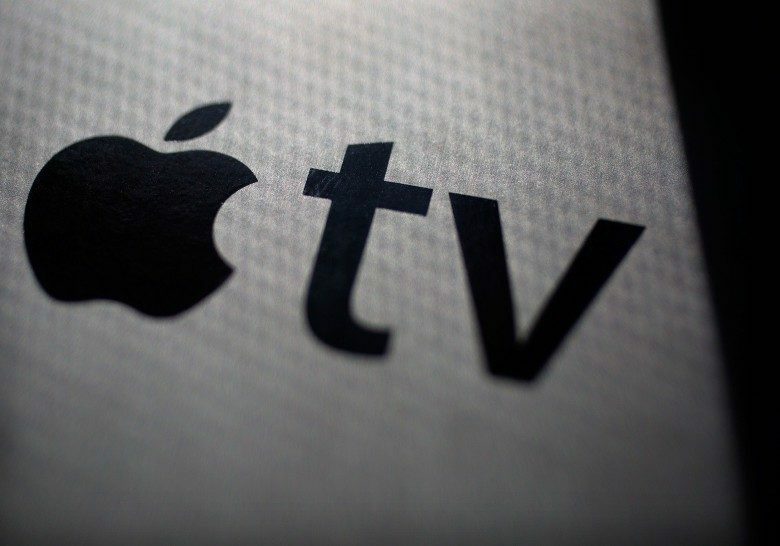 The online retail giant stopped selling Apple’s set-top-boxes back in 2015. But the company is extending an olive branch to both Apple and Google and has created new listings for the Apple TV and Chromecast. Coming soon. Or is it? Apple still hasn’t delivered on its promise to bring Amazon Prime Video to Apple TV — although an apparently accidental reveal on the App Store suggests that it may be on the way as early as today. As posted yesterday by a user on Reddit, setting their iPhone time and date forward to December 6 caused Amazon Prime Video to appear in the App Store, although the “fault” has now been rectified. You can buy the new Apple TV 4K from Amazon. Amazon’s boycott on Apple TV sales appears to finally be over. 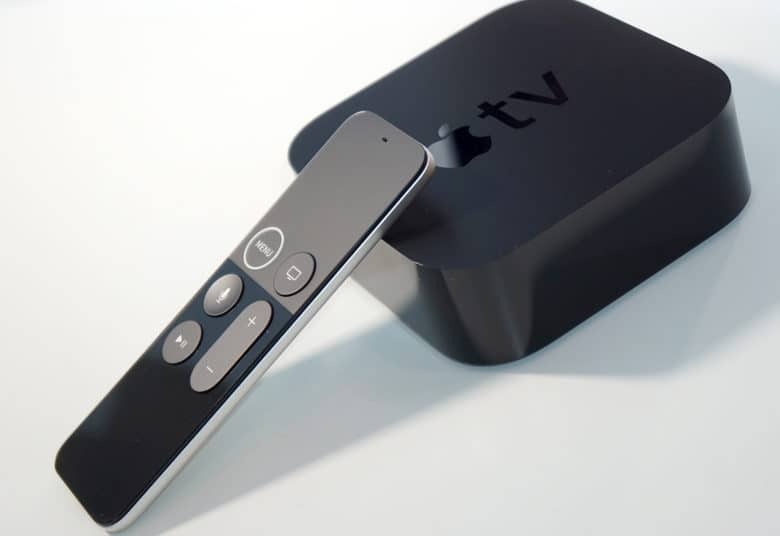 After removing Apple’s set-top box from its website in 2015, the online retail behemoth has given in and created a listing for the new Apple TV 4K this morning. What will Tim surprise us with this time? The biggest Apple keynote of 2017 is just a few short hours away. And according to the rumors, its going to be one of the most memorable tech events in years. When Tim Cook and Co. take the stage at the Steve Jobs Theater on September 12, we expect them to unveil not one, not two, but three new iPhones. A bunch of other new hardware and software is also on the docket, making this an Apple keynote not to be missed. 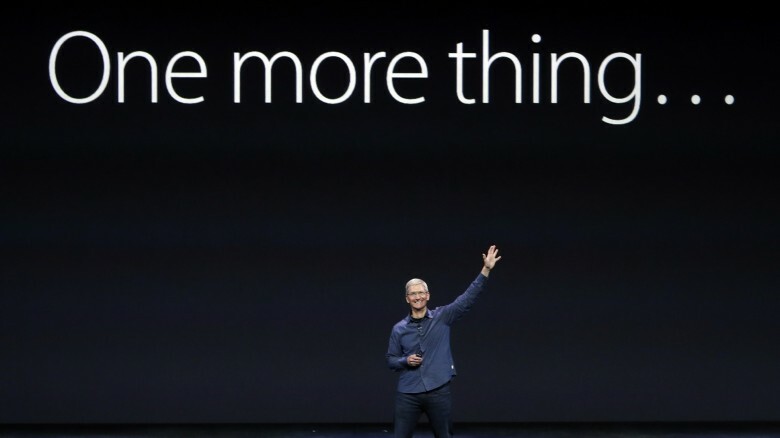 Here’s everything Apple will likely reveal. 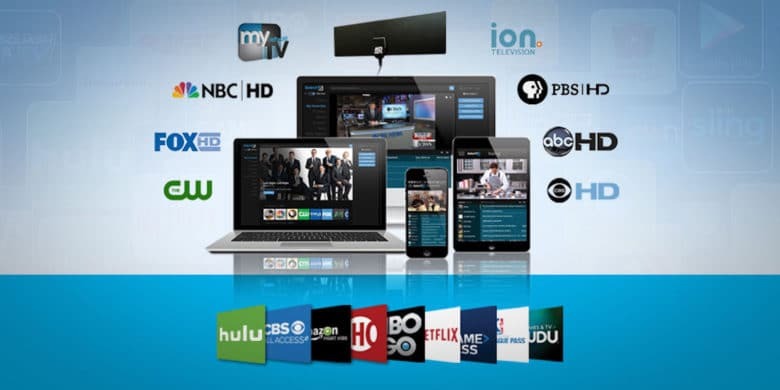 Cutting your cable doesn't have to mean less content, with access to the world's largest entertainment library. With the explosion of content over the last few years, cord cutting is sweeping the country. In comparison to wired alternatives, digital options cost less but offer just as much content — along with a few bonuses. We’ve got a bundle that’s loaded for the cable-weary. And right now, you can get a year of the Ultimate Cord Cutting Kit Subscriptions for just $19.99. The WWDC keynote is right around the corner! This week on The CultCast: It’s official — the Worldwide Developers Conference keynote takes place June 5. Don’t miss our WWDC 2017 hardware expectations! Plus: Apple quietly acquires one of the world’s best sleep-tracking technologies; why Amazon’s Prime Video app may finally be coming to your Apple TV; our first impressions of the Amazon Echo Show, and the features we hope Apple steals from it; and stick around for a very weird, very tribal “What We’re Into,” the segment where we reveal all the non-tech stuff we’re currently digging. Our thanks to Casper, maker of the internet’s favorite mattress, for supporting this episode. Learn why Casper is tops and save $50 off your order at casper.com/cultcast. 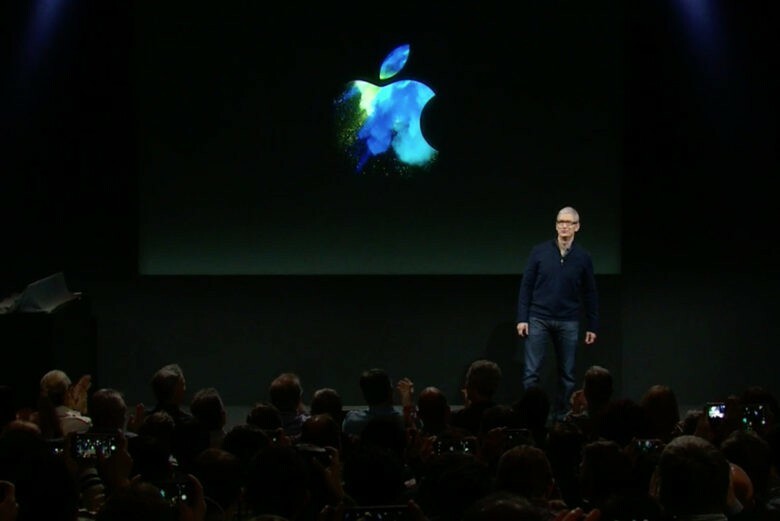 Deal may have been agreed directly between Tim Cook and Jeff Bezos. Amazon will reportedly bring its Amazon Prime Video app to Apple TV sometime in the third quarter of this year. Although it’s not confirmed, some industry observers have suggested that such a move would have had to be worked out directly between Apple and Amazon CEOs Tim Cook and Jeff Bezos.